Multi Jungle for sale! 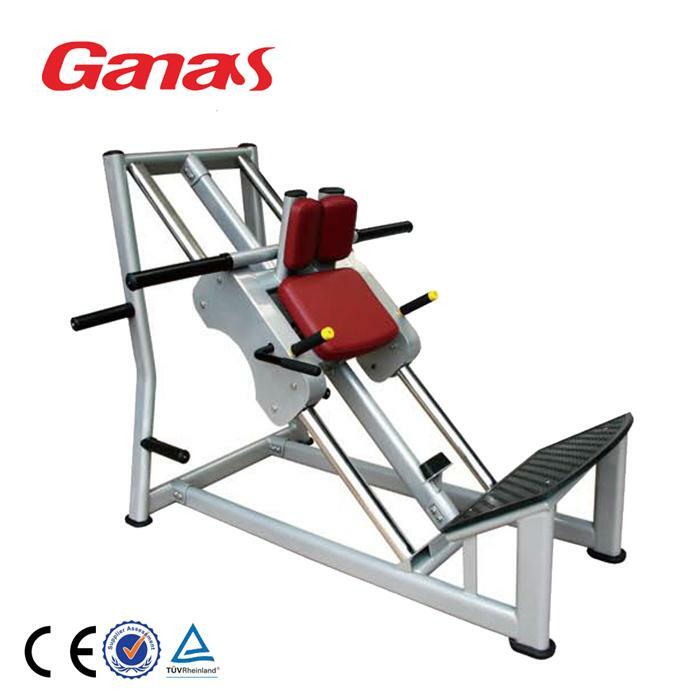 This Gym Equipment 45°Hack Squat has excellent electrostatic powder coating with good adhesive force.Cushions are covered by PU leather, and handles with high quality rubber.The 45°Hack Squat Machine is made of superior steels and tubes.And rotating part adopts the high-quality bearing, durable in use and there is no noise while using. Looking for ideal Commercial 45 Degree Hack Squat Manufacturer & supplier ? We have a wide selection at great prices to help you get creative. All the Gym Equipment 45 Degree Hack Squat are quality guaranteed. We are China Origin Factory of 45 Degree Hack Squat Machine. If you have any question, please feel free to contact us.